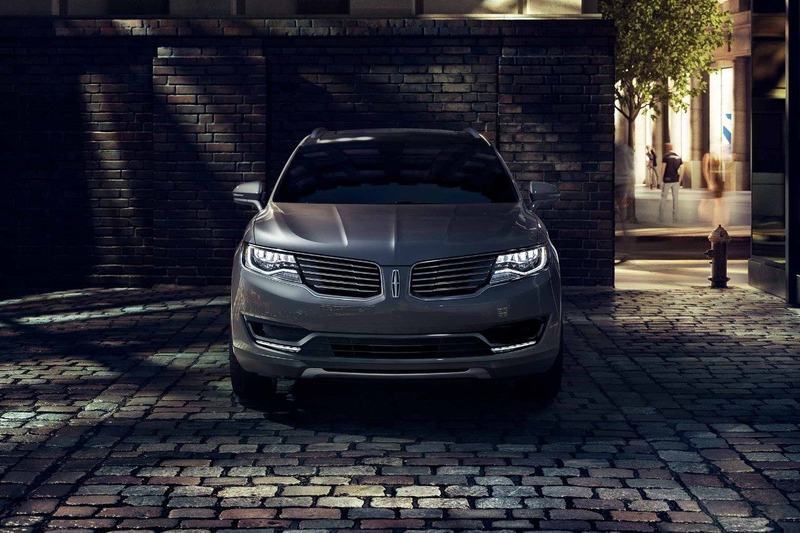 The Lincoln MKX is a marvel of automotive engineering, inside and out. 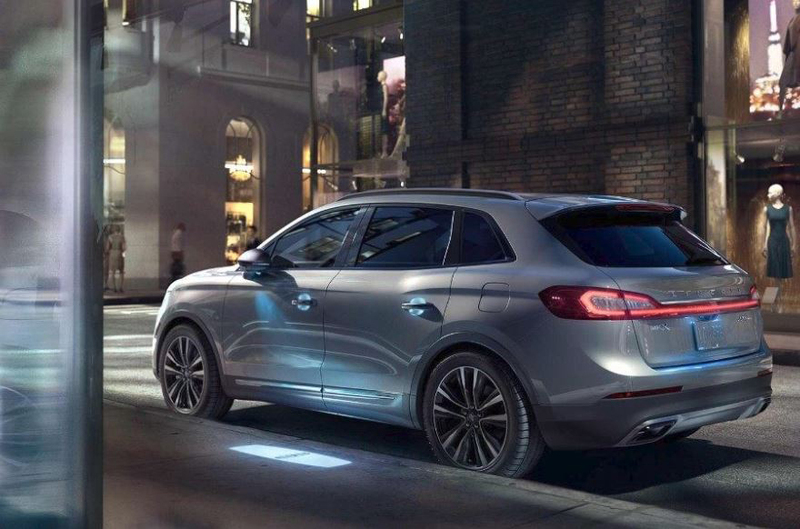 From its ambient lighting and stunning wheels to its comfortable seats and cargo space, the Lincoln MKX was developed to provide an unmatched luxury experience to drives and passengers alike. The 2018 Lincoln MKX provides a driving experience like no other thanks to its 3.7L Ti-VCT engine which delivers an astounding 303 HP and 278 lb.-ft. of torque. It's also efficient with an EPA-estimated fuel efficiency rating of 17 city/25 highway/20 combined mpg. A turbocharged 2.7L V6 engine is also available, capable of delivering a total horsepower of 335. If the engines enough aren't a reason to take a look at the Lincoln MKX, its standard electric power-assisted steering and available intelligent all-wheel drive might do the trick. 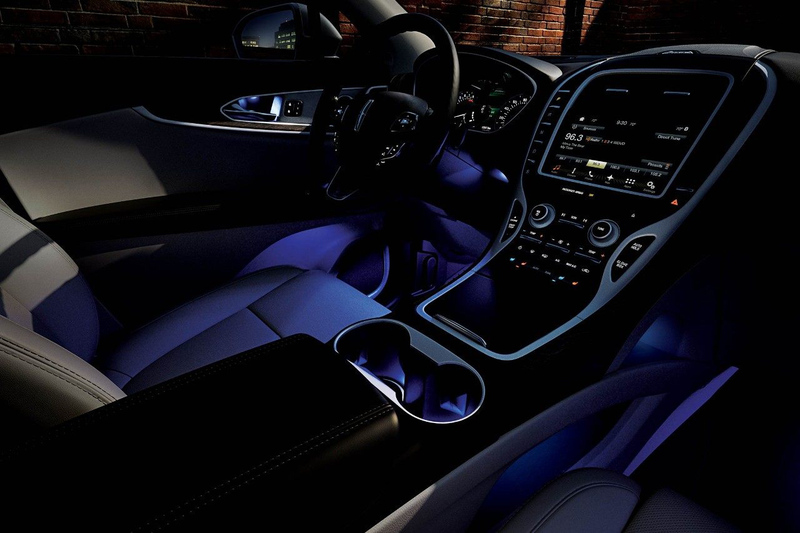 From the moment you approach your Lincoln MKX for the first time, it will welcome you with a unique lighting display that's projected onto the ground. But the luxury doesn't stop there. The Lincoln MKX has ultra-comfort seats, an available panoramic vista roof and a large amount of cargo space. The Lincoln MKX features a full suite of technology features including a lane-keeping system, enhanced active park assist, an available 360-degree camera and rain-sensing wipers. Lincoln's commitment to luxury is enhanced by the Lincoln MKX's array of tech features, which help the Lincoln MKX shine even brighter.